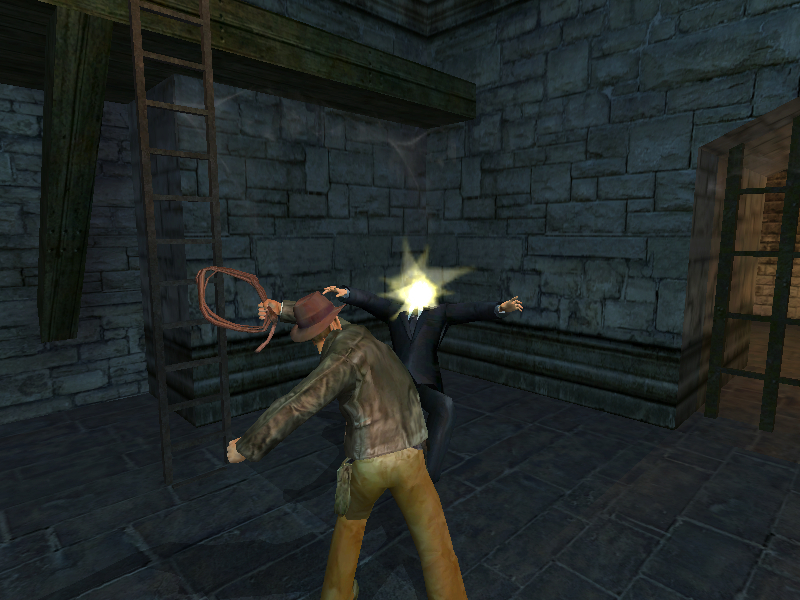 Indy’s latest adventure plays out in dramatic fashion thanks to new gameplay features such as brawling combat. 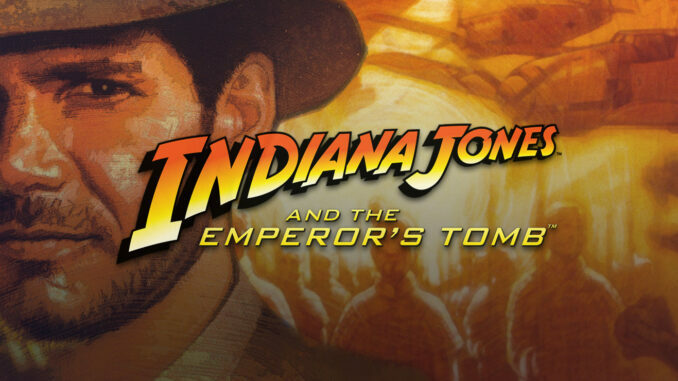 This time, in addition to using his trademark whip and pistol, Indy can engage in fierce hand-to-hand combat against foes, many of whom are well-versed in martial arts. Improvised weapons such as shovels, chairs and table legs also can be used to fend off adversaries. 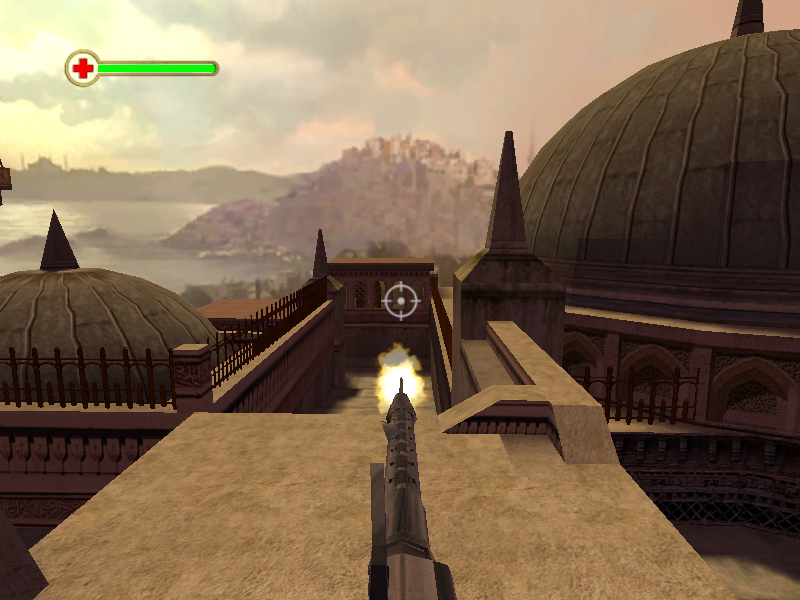 The result is a more immersive and more Indy-like gameplay experience, set amidst spine-tingling movie-like action sequences, such as a rickshaw chase in Hong Kong and a spectacular battle atop moving gondolas in the South China Sea area. – Explore levels across the globe from Ceylon and Istanbul to Hong Kong and beyond. 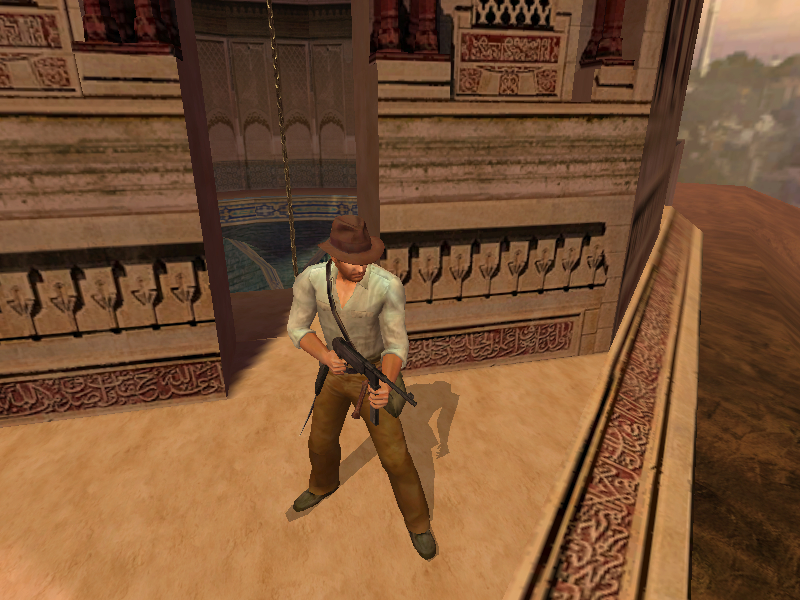 – Shotguns, submachine guns, improvised weapons – and of course, Indy’s trusty whip and pistol. – Fierce fighting action and hand-to-hand combat. – Original storyline with new villains, wicked enemies and an alluring partner. – Leap, swim, climb and punch your way through exotic locales. Yeah men, i’m here to tell you i use adblock and i fell very bad for this and you’re nice and all well i just want you make a antiAdblock’s ok see you later :).